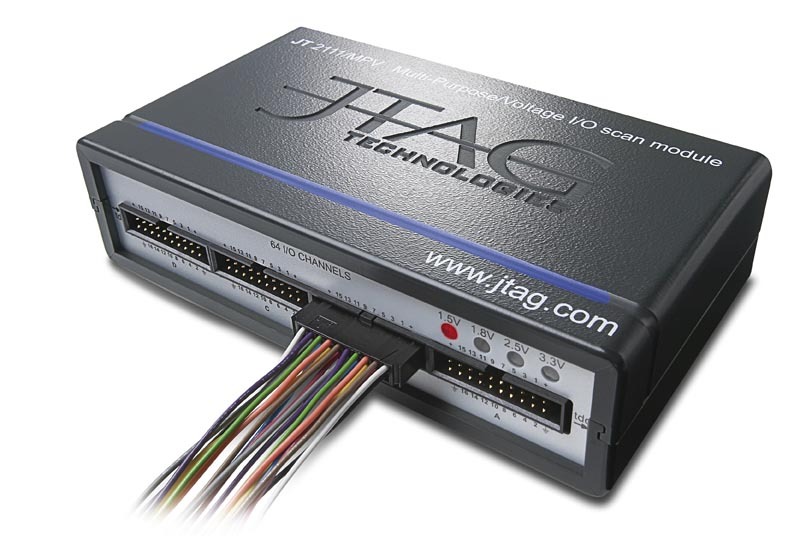 This product is available in our JTAG Live Shop. 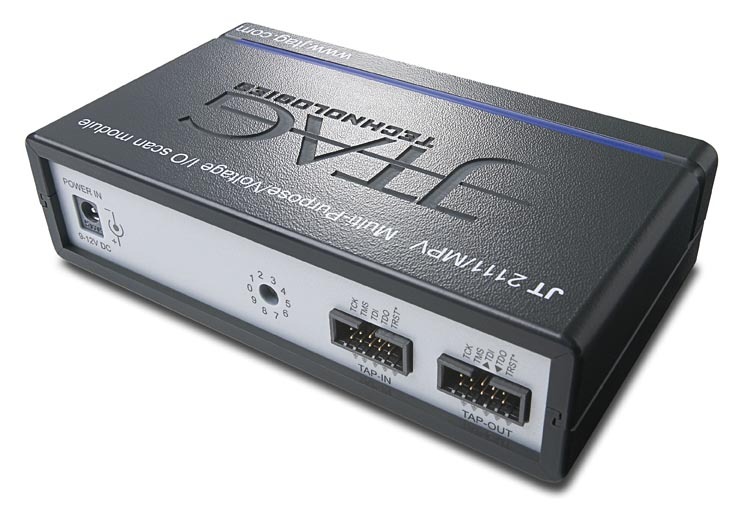 JT2111/MPV can be used to extend fault coverage in benchtop or experimental test and board debug set-ups. Equally the unit can be enclosed with a production test fixture solution for volume testing. The 64 I/Os are grouped in four segments of 16 pins. Each segment can be bypassed in order to shorten the chain, thereby providing faster programming of flash devices. The JT 2111/MPV derives its power from an AC adaptor. The input power supply voltage is hardware or software selectable at 1.5V, 1.8V, 2.5V or 3.3V. If 3.3V is selected, the voltage input is 5V tolerant. Equipped with a single 96-pin DIN 41612 connector. Equipped with four 20-pin 0.1″ pitch IDC connectors. 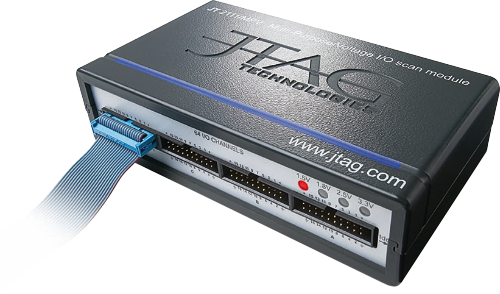 What would you like to use JTAG for? 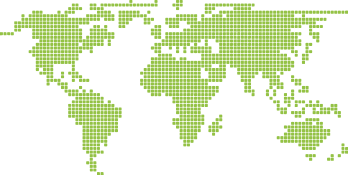 Would you like to register with JTAG.com? This gives you access to extra downloads, support, etc. Would you like to receive the JTAG newsletter?